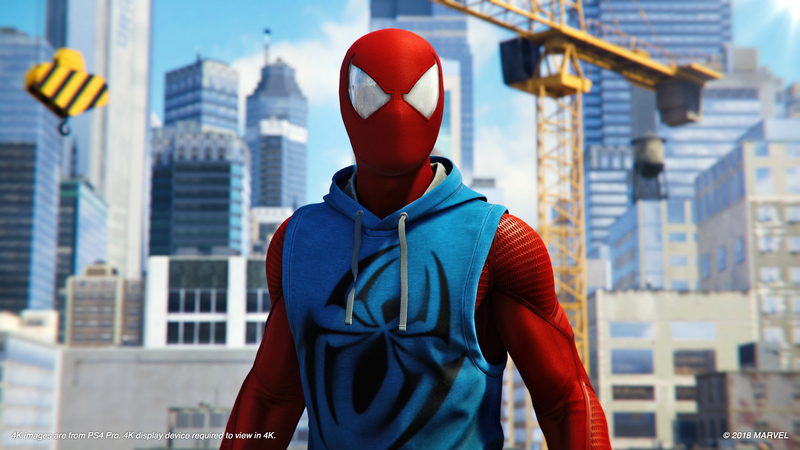 Miles Morales plays a larger than anticipated role in Marvel’s Spider-Man. In fact, by game’s end, it seems Insomniac also sets the stage for him in a potential sequel. This wasn’t always the plan. According to Creative Director Bryan Intihar, early development positioned Miles in a drastically smaller role. Originally, Miles was not gonna be a big part of the game at all. He was originally just a tease… When we started developing the first story, he really wasn’t there until a post-credits scene. I think the original plan… He was gonna be watching the events of what happened in the game on a computer, and someone said ‘Miles’ or something like that… I had read the Miles comics over the years, but then I was kinda like, ‘let me read them, again.’ I started getting more and more into him, and I said, ‘is there any way we can put him more in there?’ And we talked a lot about making this a very unique Spider-Man universe. Like the familiar with the fresh. Familiar, but still mix things up. Intihar said that after the idea caught on, he spoke with Bill Rosemann, Marvel Games’ Executive Creative Director. In their talks, Intihar explained his desire to have Miles existing in the same world as Peter, as opposed to his arriving from another universe. Rosemann told him to “go for it.” Thankfully, Insomniac did just that. Check out the GameSpot interview below. Intihar’s explanation of Miles’ role begins around the 14:30 timestamp. Miles doesn’t merely act as another character in the story, he’s playable and has a compelling character arc. It’s a bold move, one that seems impossible without Marvel Games’ support. Intihar has recently spoken about Sony’s confidence in Insomniac’s vision as well. With everyone having faith in the project behind the scenes, it’s no wonder things came together so nicely.